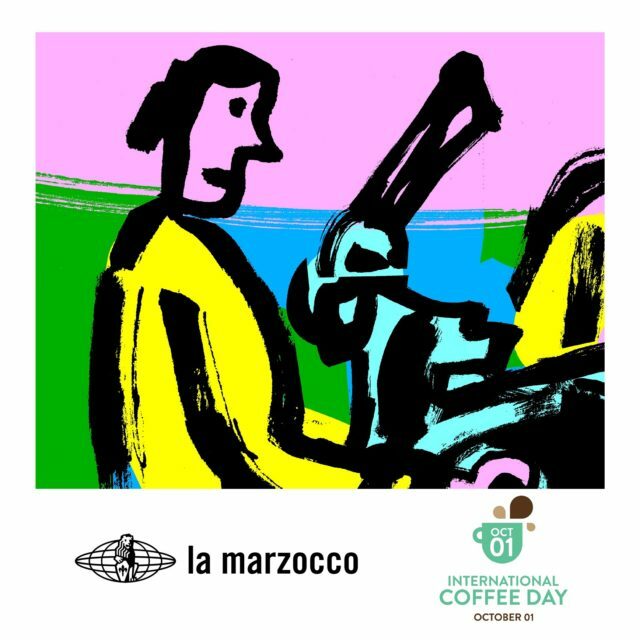 SCARPERIA, Italy — On the occasion of the International Coffee Day, La Marzocco is hosting at the Thinking Space of its factory in Scarperia (Florence) an open discussion on gender equality and female empowerment in coffee. The event is dubbed “Championing Women in Coffee – La Marzocco for the UN Sustainable Development Goal”. Mary Diamond, responsible for Corporate Social Responsibility, will share the efforts the company is taking towards this direction to value female representatives within the industry and the company. La Marzocco is aligning its CSR strategy to the pillars of the key United Nations’ Sustainable Development Goal, and implementing activities that support goal #5 and #10, respectively on gender equity and on reducing inequity within and between nations. Multiple projects have – and are being – carried forward to further sustain this ethos, such as the Songwa Estates coffee plantation in Tanzania, aimed at improving the socioeconomic conditions of harvesters, their families and communities, and the local Muvwa Primary School project providing equal education opportunities.